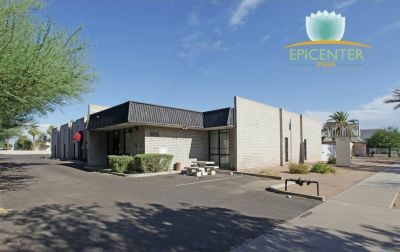 We had a great time helping On The Level Installations, LLC find their new location at 3725 E. Roeser Rd. 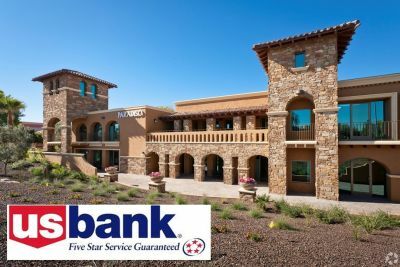 Our 5th deal in 2 years with this outstanding client.Congratulations to U.S. Bank for their new lease at 3895 N. Business Center Drive. 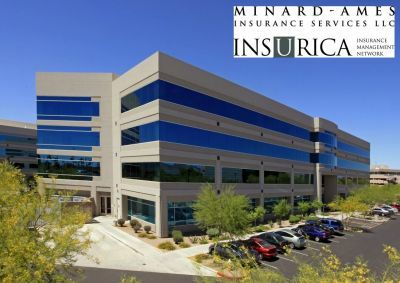 Congratulations to Minard Ames for their renewal at 4646 E. Van Buren Street, We are proud to represent such great companies. 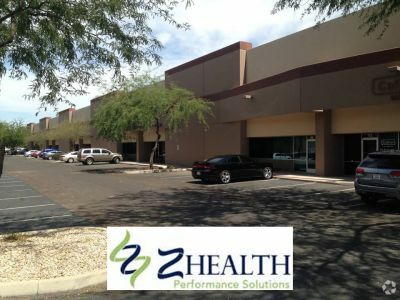 We were fortunate to represent a leader in fitness education and training, Z-Health Performance Solutions, LLC, in renewing their lease at 8380 S. Kyrene Road in Tempe. 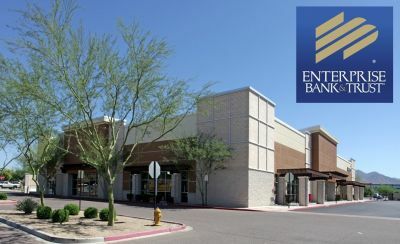 We were grateful to represent Enterprise Bank & Trust in finding their newest location in the Shops at Raintree & 101 at 8698 E. Raintree Drive in Scottsdale. 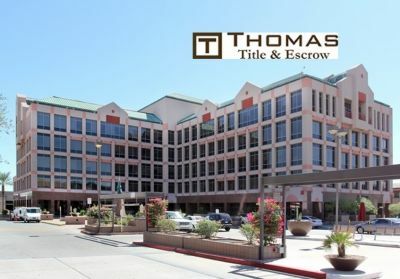 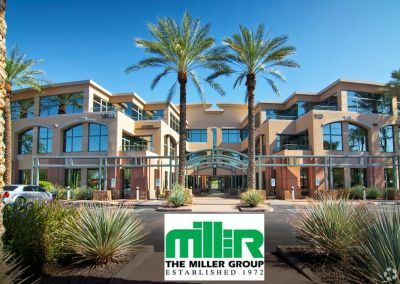 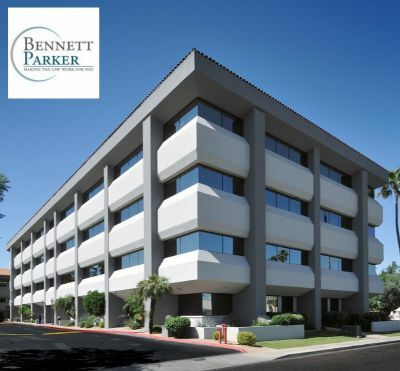 We were grateful to represent The Miller Group in negotiating their continued stay at 7025 N. Scottsdale Road. 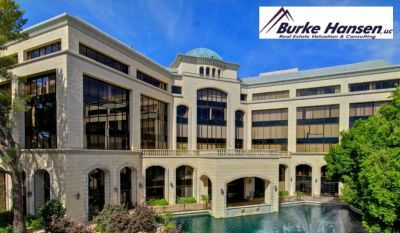 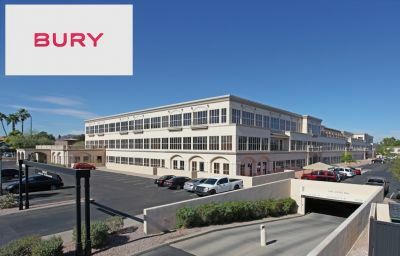 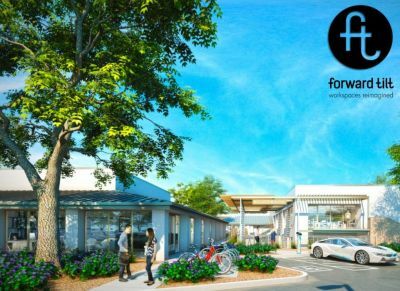 We were grateful to represent Bury Engineering in finding their new home in The Scottsdale Forum at 6263 N. Scottsdale Rd. 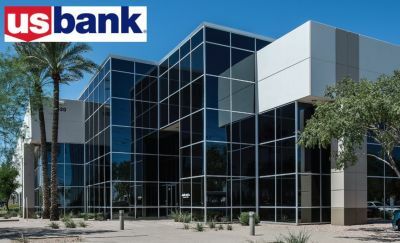 We were fortunate to represent US Bank in negotiating their continued stay at One MacDonald Center at 1 N. MacDonald Dr. in Mesa. 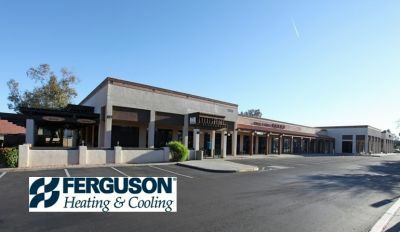 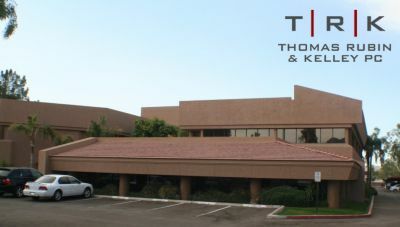 We were thankful to represent Donald R. Leo & Company, Ltd., in negotiating the renewal of their lease at 2390 E. Camelback Rd. 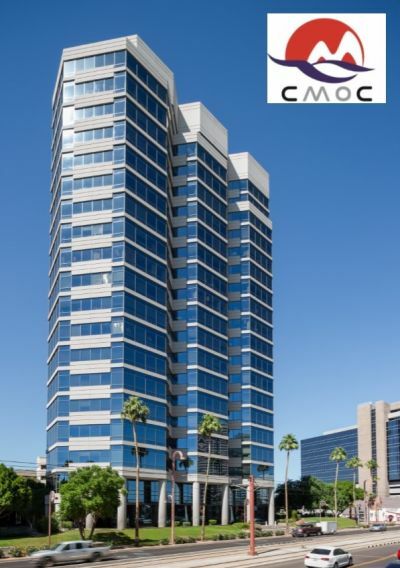 in the Biltmore Financial Center I. 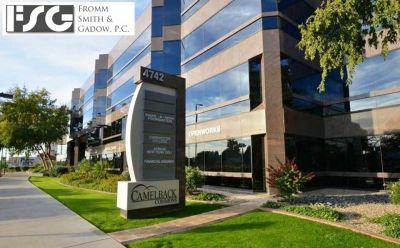 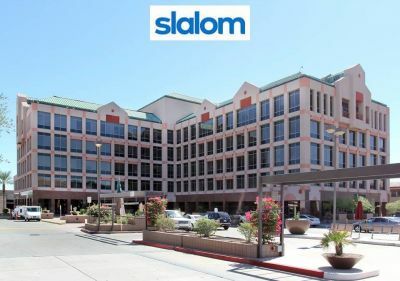 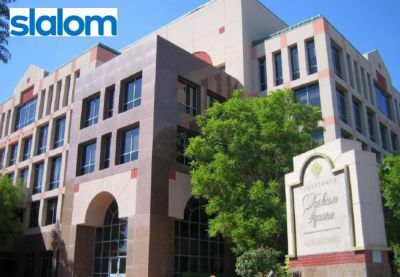 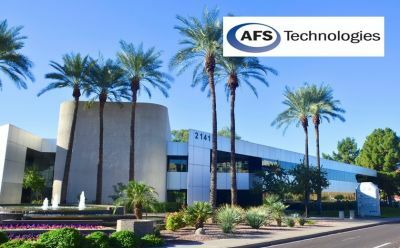 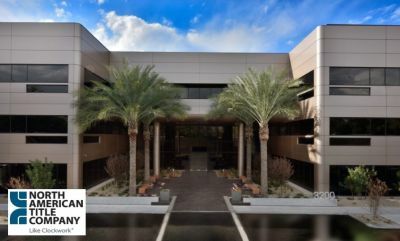 We were fortunate to represent Slalom Consulting in finding their new home in the Scottsdale Fashion Square offices at 7150 E. Camelback Rd. 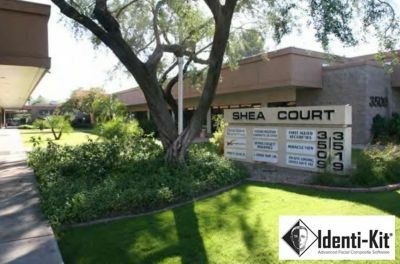 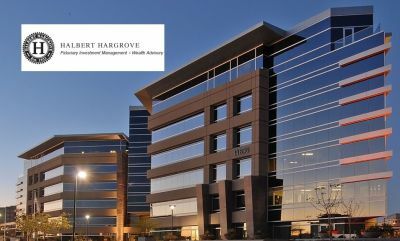 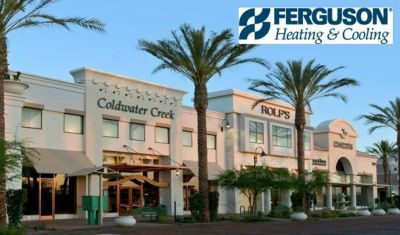 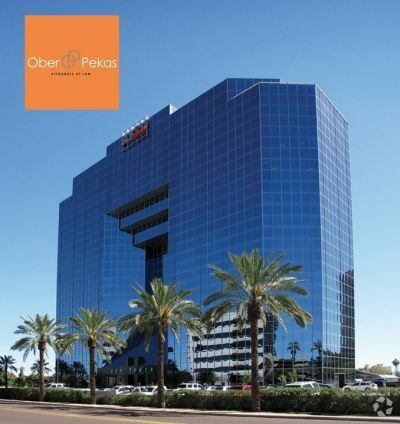 We were proud to represent Heasley & Partners, Inc., in negotiating their renewal at 8901 E. Pima Center Parkway in Scottsdale. 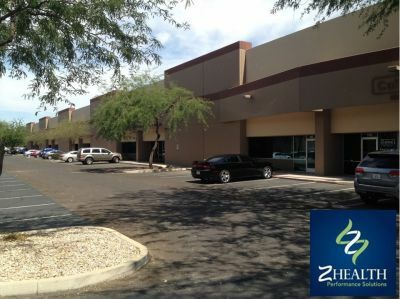 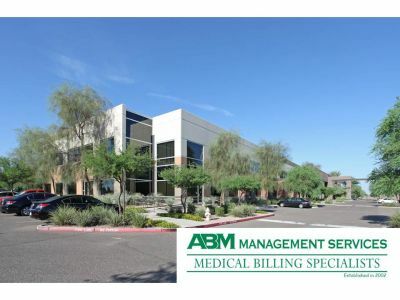 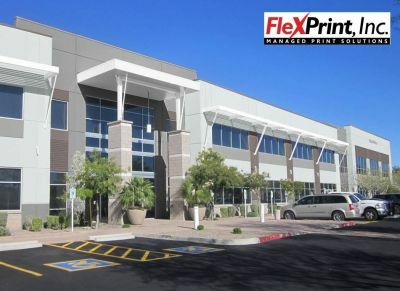 We were proud to represent Z-Health Performance Solutions, LLC in negotiating their renewed lease at the Kyrene Commerceplex located at 8380 S. Kyrene Road in Tempe. 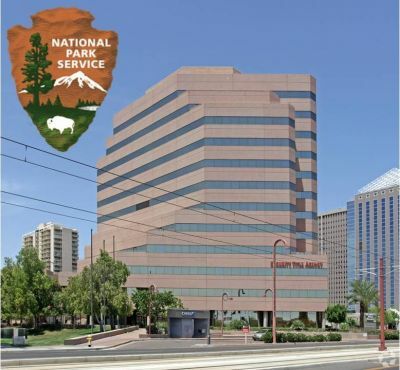 We were proud to represent the National Park Service in negotiating their new lease at 3636 N. Central Avenue in Phoenix. 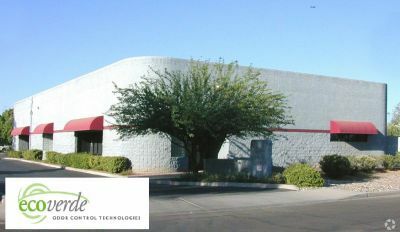 Coppola-Cheney represented Circle The City in their recent building purchase! 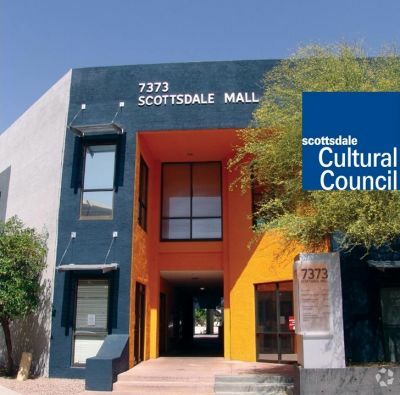 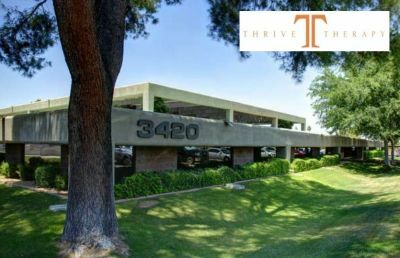 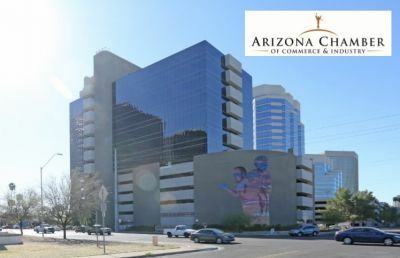 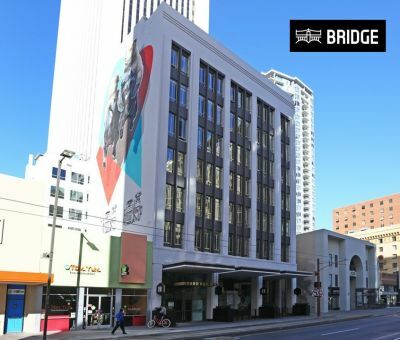 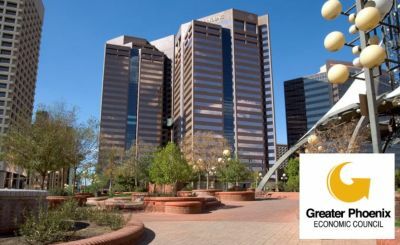 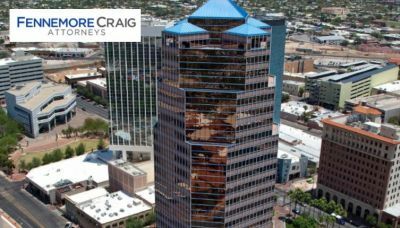 We were fortunate to represent Circle The City in the purchase of 3522 N. 3rd Avenue in Phoenix, their new office location beginning this spring. 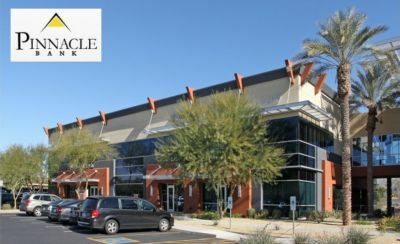 Circle the City is Arizona’s first medical respite center and provides care to people experiencing homelessness in Maricopa County. 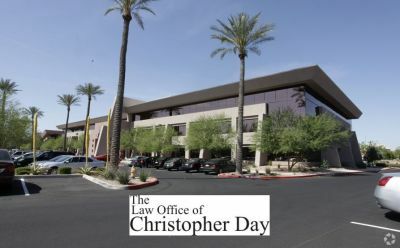 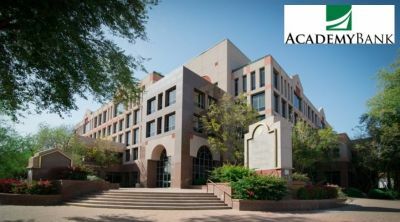 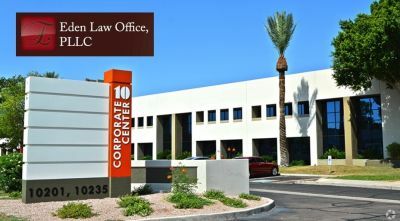 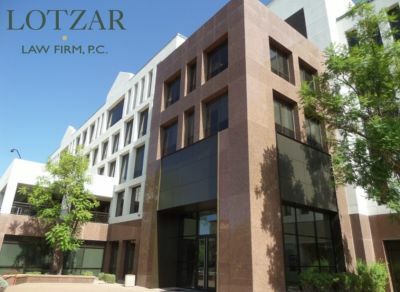 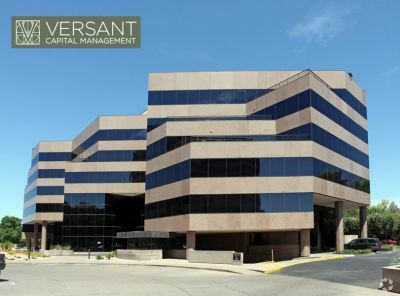 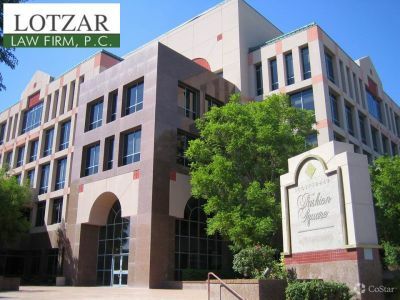 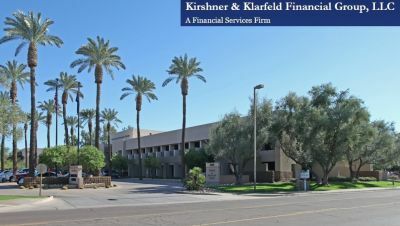 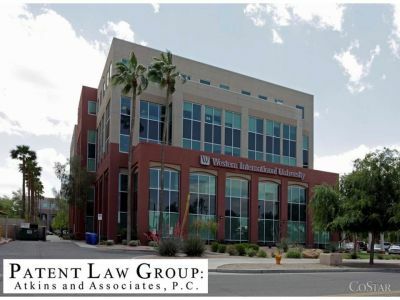 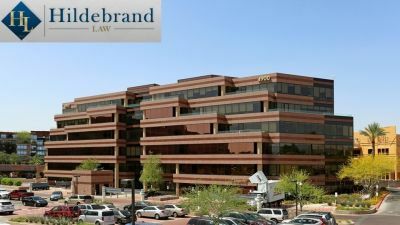 We were fortunate to represent Attorneys Paul Englander, PLC and Stephen I. Leshner, PC in their continued stay in the Missouri Commons at 1440 E. Missouri Ave., Suite C265 in Phoenix. 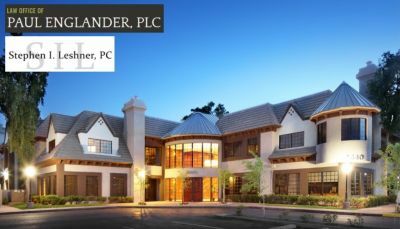 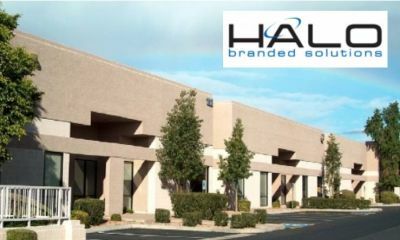 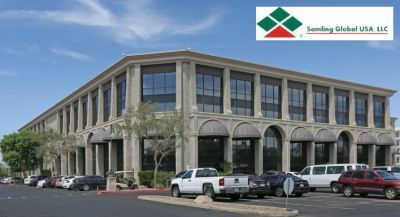 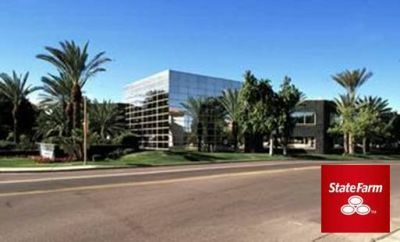 Congratulations to Slater Hanifan Group, Inc. on their new home located at 11201 N. Tatum Blvd., Suite 250 in Phoenix. 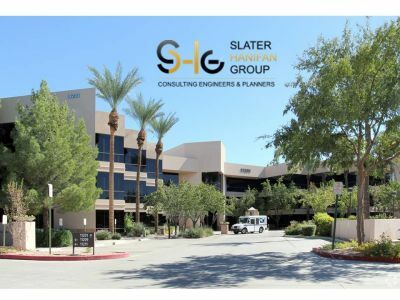 Slater Hanifan Group is an employee owned multi-disciplined civil engineering consulting firm offering professional services for various types of land development projects. 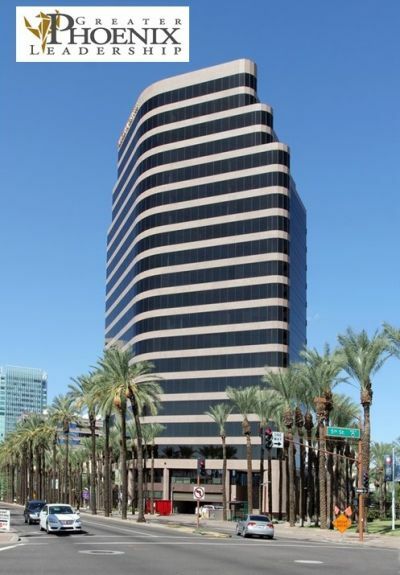 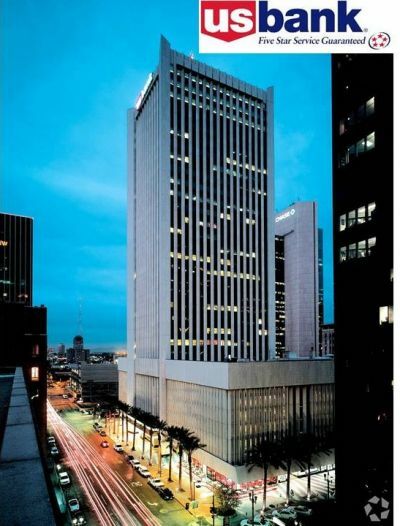 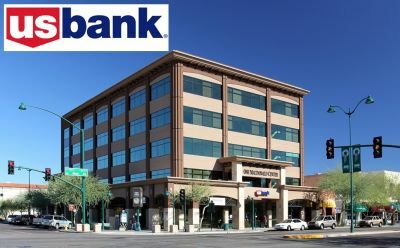 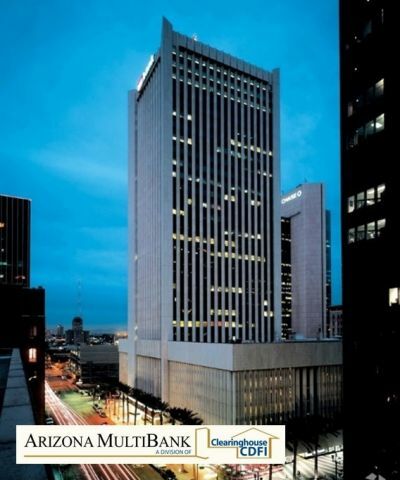 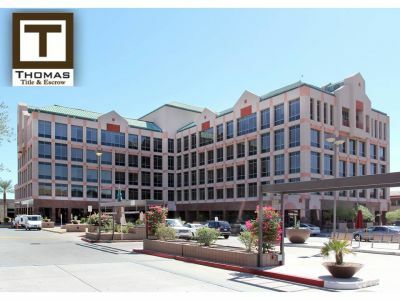 We were fortunate to represent US Bank for their continued stay at 101 N. First Ave., Suite 110, in Phoenix. 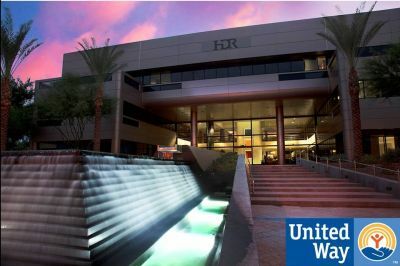 We were grateful to represent The Valley of the Sun United Way in their upcoming relocation to the Biltmore Commerce Center at 3200 E. Camelback Rd., Suite 375, in January. 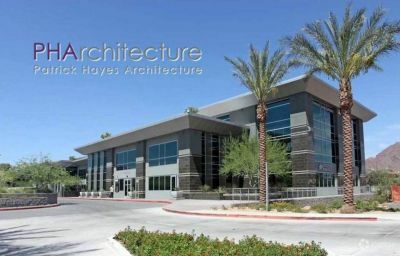 Patrick Hayes Architecture to Relocate! 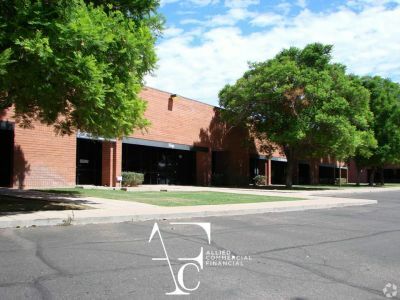 Congratulations to Patrick Hayes Architecture, Inc., on their upcoming relocation to 3900 E. Camelback Rd., Ste. 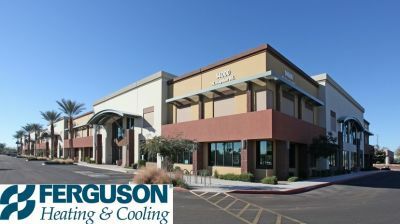 170 in October. 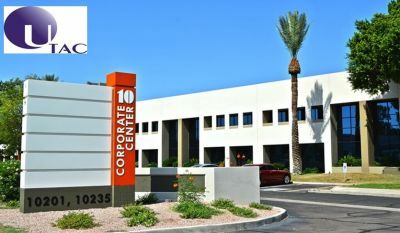 Established in 1999 by Patrick C. Hayes,AIA, LEED AP, PHArchitecture provides design services for master planning, office, medical, industrial, retail, tenant improvements, high technology, and RePurpose markets. 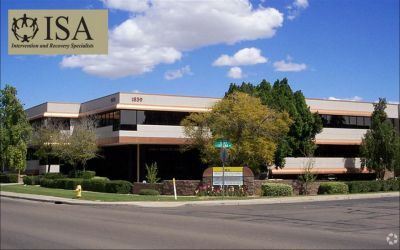 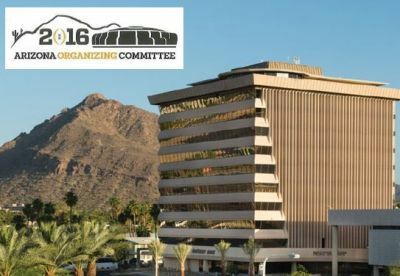 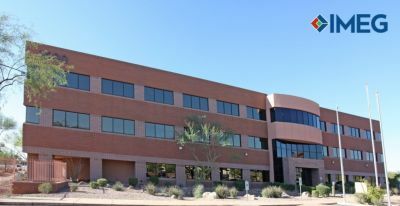 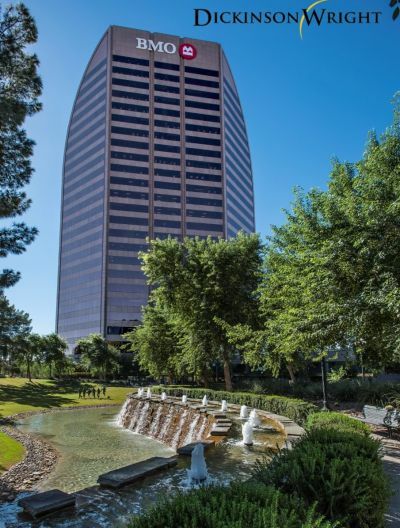 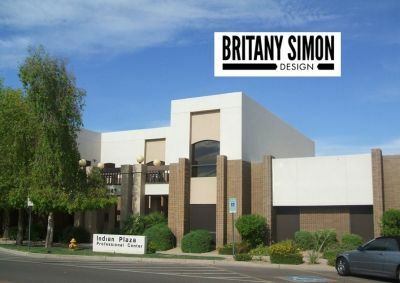 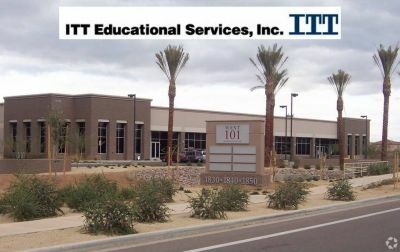 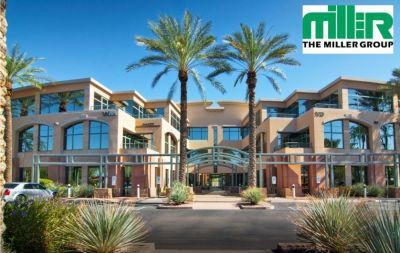 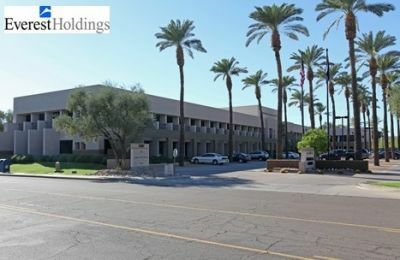 Congratulations to the National Federation of Independent Business on their office relocation to 1702 E. Highland Ave., Suite 403 in Phoenix at Parkway Fountains. 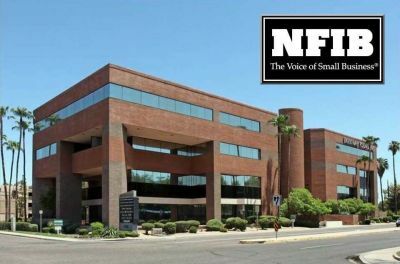 The NFIB is America’s leading small-business advocacy association. 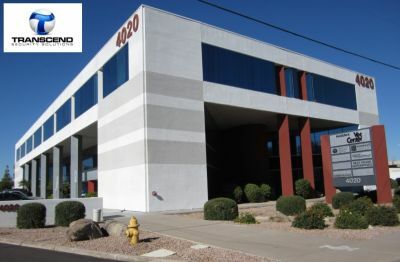 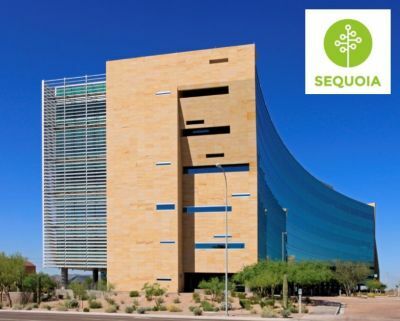 We were fortunate to represent Serendipit Consulting in finding their new office location at 4450 N. 12th St., Suite 238 in Phoenix. 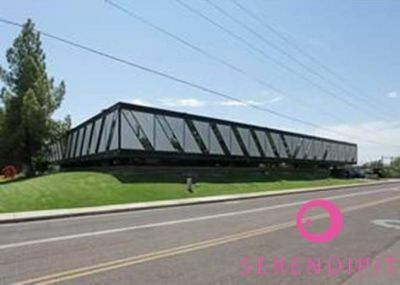 Serendipit is a full service creative agency that provides a wide range of marketing and PR services for clients on a local and national level. 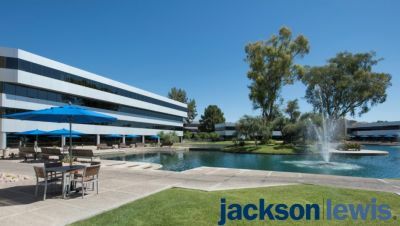 Congratulations to MJM401k, LLC on their continued stay at Park Place On 32nd Street located at 4647 N. 32nd St., Ste. 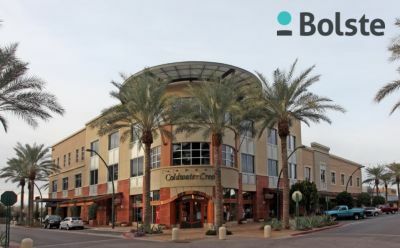 B-200 in Phoenix! 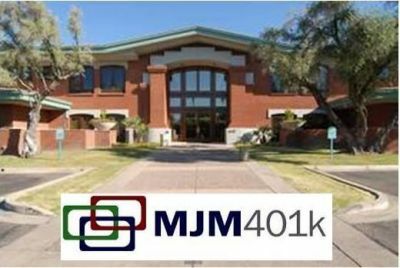 For over 30 years, the experts at MJM401k have been working on every aspect of 401(k) plans, including design, implementation, investments, compliance, employee communications, provider selection, and fee benchmarking. 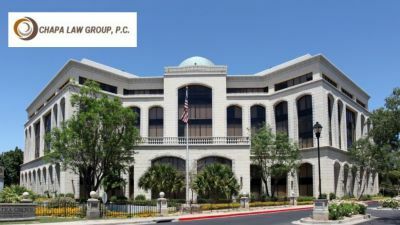 We were fortunate to represent Patent Law Group: Atkins & Associates, P.C. 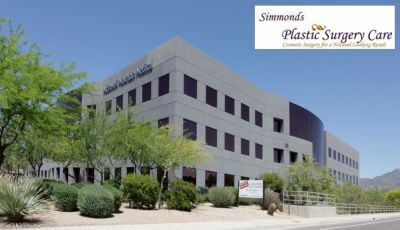 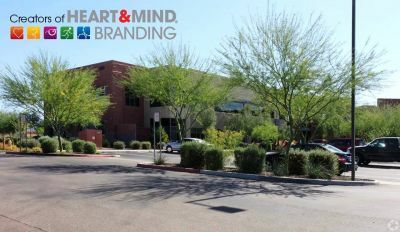 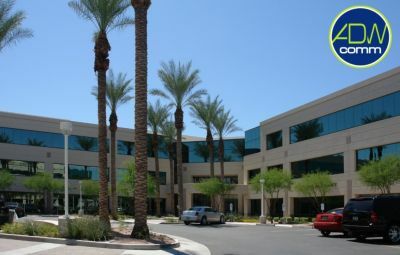 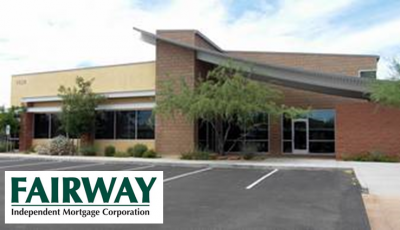 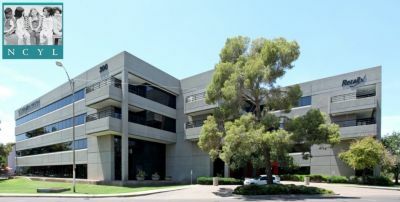 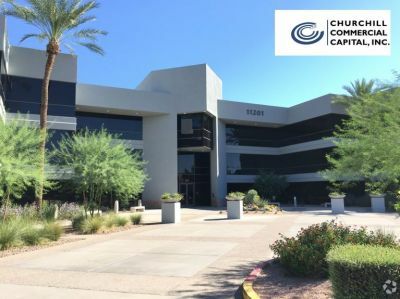 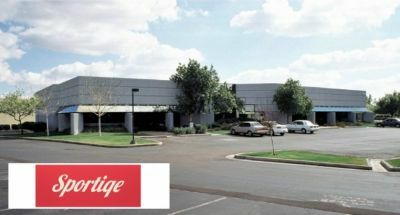 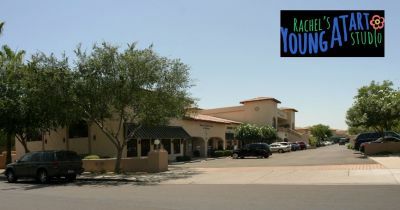 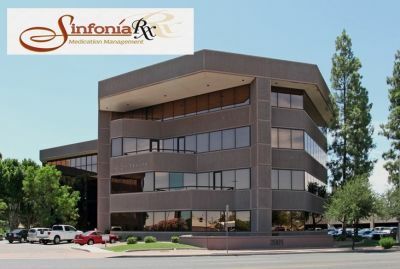 in finding their new office location at 55 N. Arizona Place in Chandler.